It’s Spring 2016. 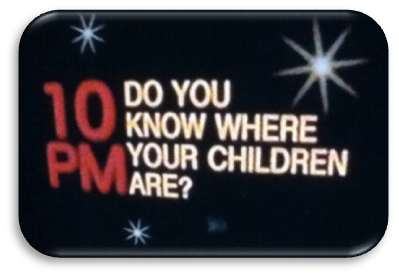 Do you know where your prospects are (heading)? It is inevitable, and absolutely certain, that our customers are changing. We all are in a maelstrom of information, technology developments, demographic shifts, economic volatility, and geo-political uncertainty to name a few. We change every second of every day. It’s a fair guess that customers and prospects do, too. What you need to know is how are your customers changing and what that could mean for your relationship. As in any relationship, if you are not proactive, you have no chance of influencing the relationship and you will discover that only once it’s over! 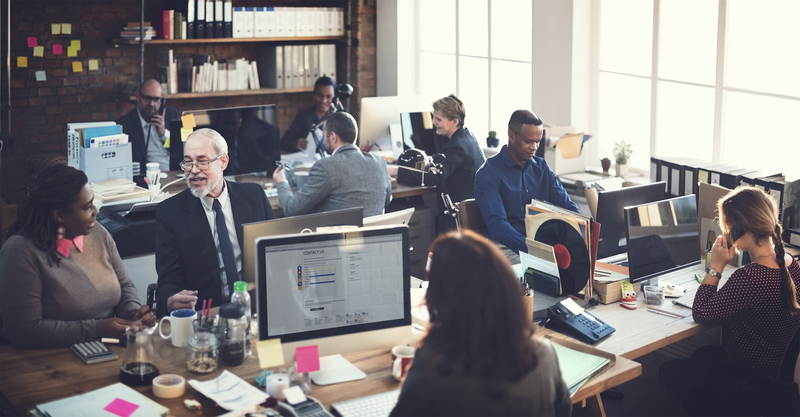 Here are what we have found to be the two of the most effective and cost-effective intelligence strategies for keeping on top of the two key flows marketers manage – the entry of prospects into your customer fold and the exit of dissatisfied customers out. As marketers, you work hard to create leads that with lots of nurturing hopefully turn into sales opportunities. So the conversion of prospects into customers is a crucial contributor to your continued success. 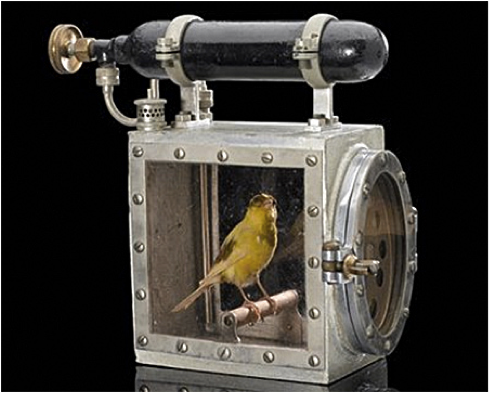 Understanding why some do not convert is your canary in the sales & marketing mine. Many B2B companies appear to do win-loss research. But typically win-loss “research” is conducted by sales people filling out forms on why they didn’t win an account. Understandably, their perspective as an active participant in the process is limited and, shall we say, a bit biased. I have not seen any of the reports from your sales force but already I know the “findings”: our price was too high, our features too few, and/or the prospect had existing relationships with competitors. Guaranteed. Aside from protecting the sales team, these three meaningless results do nothing to equip your company to succeed next time, unless you bring a truly independent (outside) perspective to uncover why the canaries are really dying. It doesn’t hurt if they’re skilled and experience either. Now that you know how best to win new customers, you want to know how to keep them. 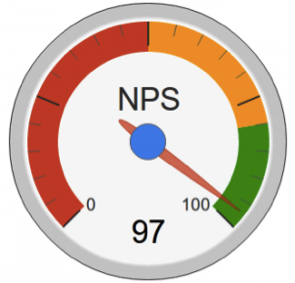 So it’s smart to regularly conduct satisfaction research such as a Net Promoter Score (NPS) survey. This is a measure of both loyalty and satisfaction, and is seen as an indicator of potential growth. Best practice is to follow that up with a “deep dive” among the most and least satisfied customers to find the reasons for each state. It’s a sensitive barometer into what you need to be doing more and less. In addition to learning what to improve, clients have found this kind of research is also a strong lever for making sure it gets improved. The objective voice of the customer can be an ally for empowering changes that people will acknowledge need to be made, but no one has the power to enact… until a (profitable, important) customer complains about it. We wish it weren’t so, but at least it’s good to know there’s a way to help make needed changes happen! OK, maybe we’re getting a little passionate about this, but you get our point. If you’re having difficulty making a case for what makes sense, give us a call to talk it through. We’ve helped with this before.